We are excited to announce the release of Integriti Version 18.1. This highly anticipated software update introduces powerful new features such as Guard Tour, Inner Range Mobile Reader, Animated Schematic Maps and the EkoTek integration to the Integriti Platform. 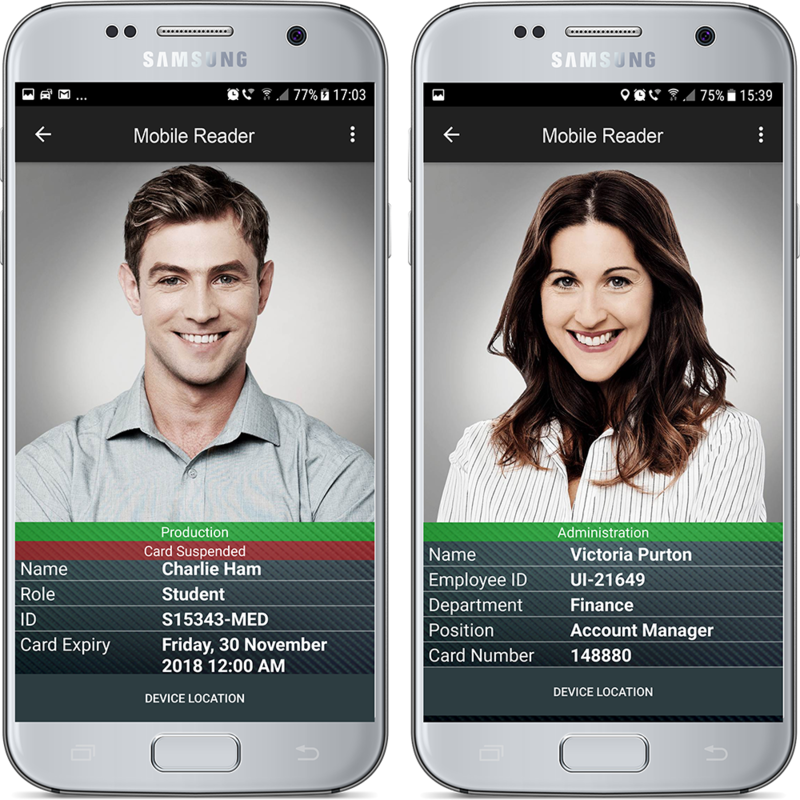 The Inner Range Mobile Reader is an Android smartphone application that allows security personnel to view and verify cardholder details with a simple scan of a user’s access card. Mobile Reader can be used for on the spot identity verification, suspension of access cards and as a "check-in" reader at emergency mustering assembly points. The app requires no additional hardware since it uses the smartphone's NFC technology to read the card serial numbers of MIFARE DESFire© EV1 & EV2 cards. Mobile Reader supports Inner Range SIFER cards and HID DESFire© cards. Integriti's powerful vector-based schematic maps now feature animated icons, shapes and labels. These animations result in dynamic and attention-grabbing schematic maps, allowing operators to focus in on critical events on even the most extensive and complex vector-based maps. Schematic map animations are configured via Element Presenters and feature a flexible yet straightforward two-frame animation. This two-frame animation offers two transition modes, gradual or stepped, allowing for a variety of animation styles. Each animation frame also has options to configure the colour, size, opacity and duration of the animation providing countless animation styles. The Guard Tour Manager is a configurable framework where guard tours can be created, scheduled and monitored in real time. This feature offers a high amount of flexibility in the creation of steps, tasks, actions and warnings for each tour. The progress of guard tours can be monitored in real time via live video feeds from an integrated CCTV system. Warnings & alarms can also be raised where the timing or the typical sequence of events within a tour has not been met. Integriti Advanced Reports allows for detailed reports to be generated providing full detail of active and completed tours. 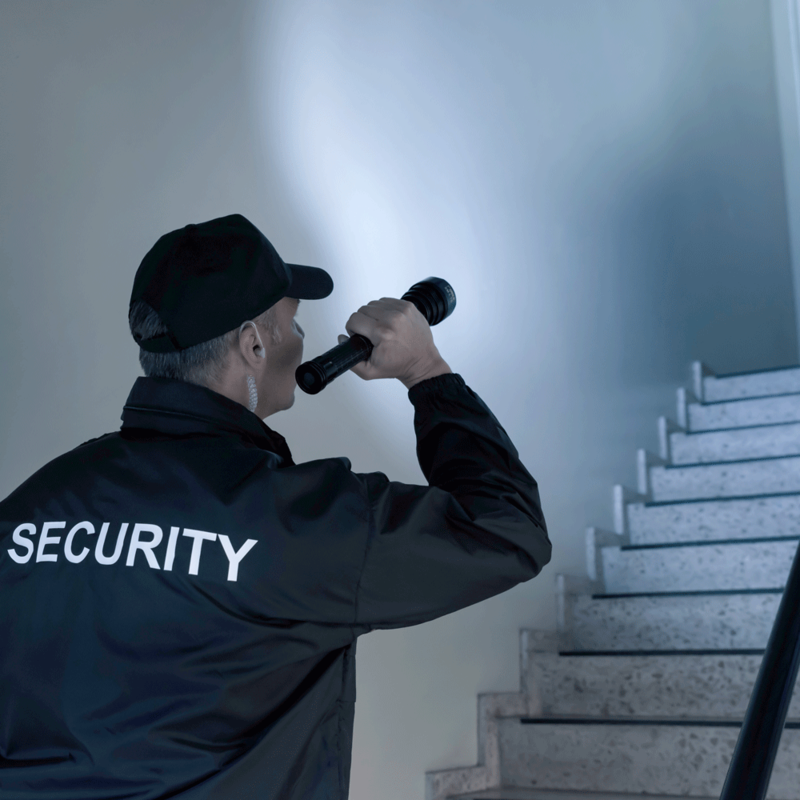 EkoTek is a wireless mesh technology that provides accurate location of alarm signals to identify user location. The EkoTek hardware is comprised of a single hub with many repeaters while users carry EkoTek's range of call fobs and pagers. When integrated with Integriti, EkoTek receivers are mapped to specific areas or locations within Integriti. As users move through a facility, their current position is updated dynamically within Integriti System Designer and Gatekeeper. In addition to location updates, Ekotek's call fobs and pagers allow users to generate duress events that can trigger Alerts within Integriti. The precise user location provided by the EkoTek integration is essential in responding rapidly to user duress events and allows for accurate muster reports during emergency situations.